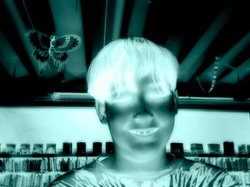 Hi my name is justin w. and I like pokemon,digimon,beyblads and halo 1,2,3and odst,Reach.I am a good friend partner team mate and comptison.My favrot muic is photograph by nicklback. 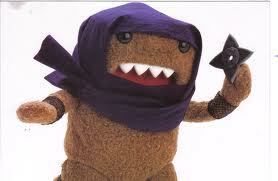 I love the ninja domo and he is a great toy. This is a fullmetalalcmest sign I got it from wikimedia.